Auction T-shirts may be worn on Thursday, October 11th due to no school on Friday. Teachers will be scheduling their own conferences. Please watch for information on scheduling a conference. PLEASE NOTE: There will be no school for students on Friday, October 26th. We want to thank all the people in the St. Theresa community who loved Cassandra Allen. Those who helped with the arrangements for the funeral and the wake that followed, and all those who helped in any and every way from bringing food, to helping clean to attending the service. The outpouring of love and help profoundly touched us all. We miss her terribly and the only way to make it all bearable is to continue with her wish to give her children the best education ever. Her children were her greatest joy. I have provided a link for those who might want to contribute to the Go Fund Me account that was created for the children's education. Please keep her in your prayers on her journey and be an angel of kindness to both JT and Addison Allen. They will need your smiles, love and support now more than ever. God bless you all. 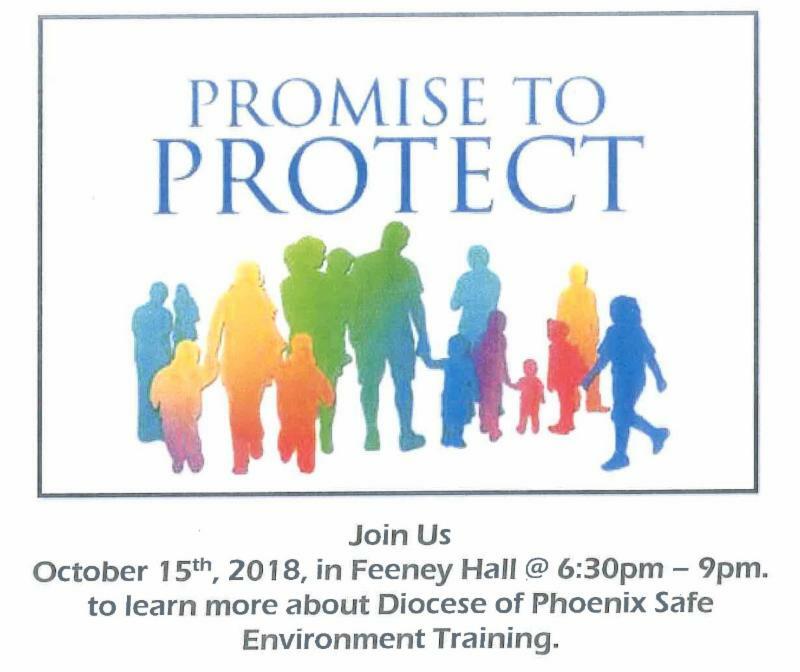 All are invited to our next evening of family enrichment this Friday, October 12th from 6:30 pm – 8:00 pm in Father Feeney Hall. Our October Date Night will include highlights from the recent World Meeting of Families Conference in Dublin, Ireland as well as a beautiful and inspiring video from Bishop Robert Barron's talk at the conference. Join us in this wonderful opportunity to grow in appreciation of our spouses and the covenant of our marriages. The evening is free, and light refreshments will be served. Childcare available for children over a year old. Please RSVP childcare to stpdatenights@gmail.com . *Note there will not be a COL Date Night in November! 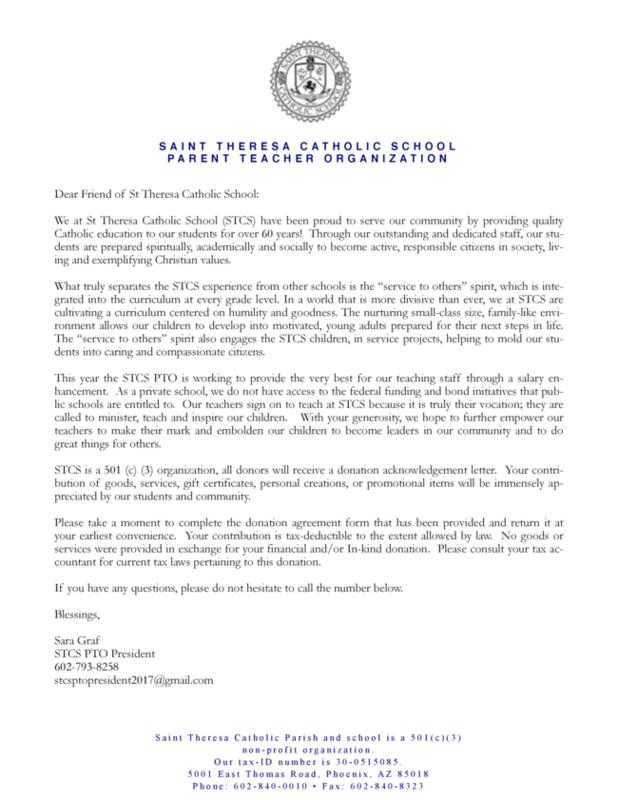 The Catholic Bishops of Arizona have made a statement regarding their support of school choice for families and encourage you to vote yes on proposition 305. Please see the full statement attached or by clicking the links below and join with our Bishops in support of this proposition by letting your voices be heard at the polls. As you know, for over 20 years Arizona has led the nation in expanding school choice options for parents, especially those whose limited financial resources may prevent them from receiving the benefit of placing their children in the school they feel is the best for them. We are seriously concerned that if Proposition 305 is defeated, school choice opponents will use the defeat to convince our state’s legislators that Arizonans no longer want school choice. So please do all you can to get the Bishops’ message out to your school community. 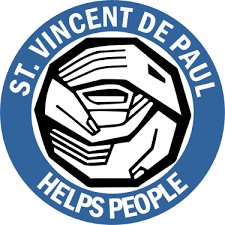 ... at our parish “Evening of Prayer and Discussion” on September 24 th , the overwhelming majority of attendees expressed the need for ongoing “progress updates” regarding the challenges/crises that the Catholic Church is facing these days. Fr. Kieffer has provided the resources linked below to provide those updates. While sound bites and news reports make us aware of this deeply concerning and difficult issue in our church, it is a complex issue and deserving of efforts to fully understand the discussions. Only when we are fully informed are we best prepared to console victims, eliminate sin and protect all in the love of Christ. Link to Vatican News Service letter of Cardinal Marc Ouellet that – with the approval of the Holy Father – responds to a number of points that Archbishop Viganò made. To highlight efforts at STCS we are introducing our new Resource Teacher , Kate Johnson. 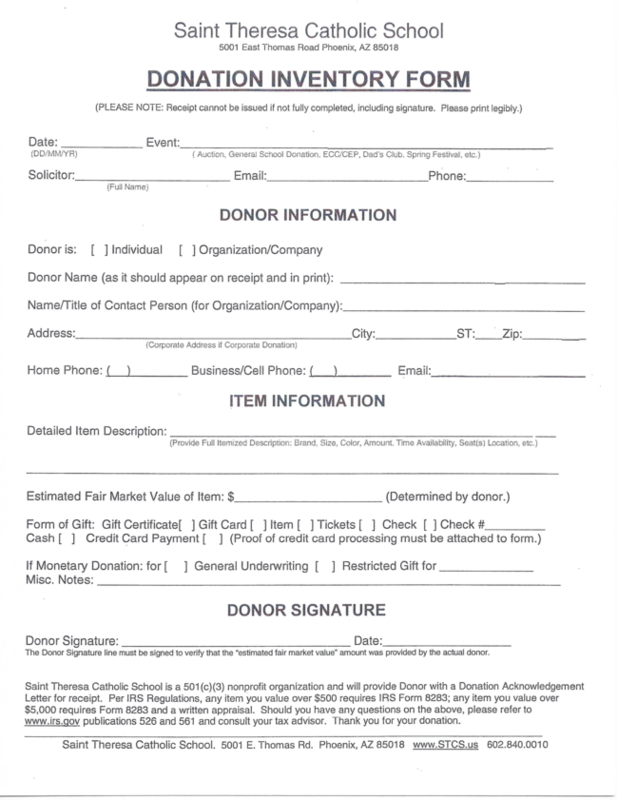 Are your student(s) receiving STO tuition-tax scholarships? Everyone Participates. Everyone Benefits. Every Penny Counts. 1. Talk to ALL Arizona taxpayers (anyone with a job) and ask them to recommend your student when they redirect their tax dollars to create tuition scholarships for your child. 2. 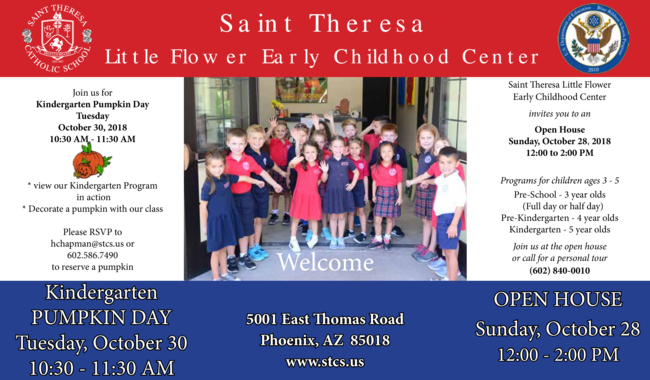 Redirect your own Arizona tax liability (see line 48 on your 2017 taxes), in any amount, to St. Theresa Catholic School through Catholic Education Arizona (ceaz.org, school code 700) to stay in compliance with all Arizona Department of Revenue STO rules (no circling or swapping tax credits) by April 15 th , 2019! Praise for Parents - Save the Date! Come to 'Praise for Parents’ on October 22nd, from 8:00 a.m. - 9:00 in the Upper Convent Room . This monthly program is designed for parents with children of any age. Join Father JC and Kelly Bennan to energize your spirit with uplifting presentations, discussions and humor as we explore present-day topics of the MINISTRY OF PARENTHOOD and how it relates to SELF-CARE. Are you making time for yourself? 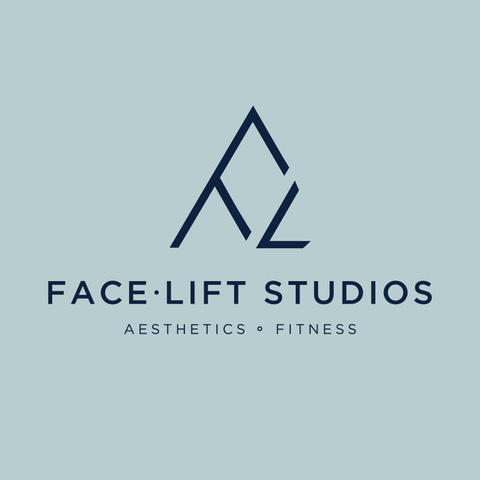 Join us for one class…or treat yourself to the program every month! Classes are offered on a drop-in basis and do not depend on prior attendance. 1) Early Childhood Center-2nd grade: unsweetened cereals like Kid, Chex, Rise Krispies, Wheaties, and Cheerios. 4 .) 7th-8th grade: Peanut butter, jelly, and honey. The drive will go until Oct. 26th. 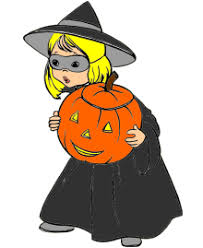 Deadline for reserving a bus ticket is Thursday, October 25 th . Cookout, bar, festivities and fun....located on the south field. 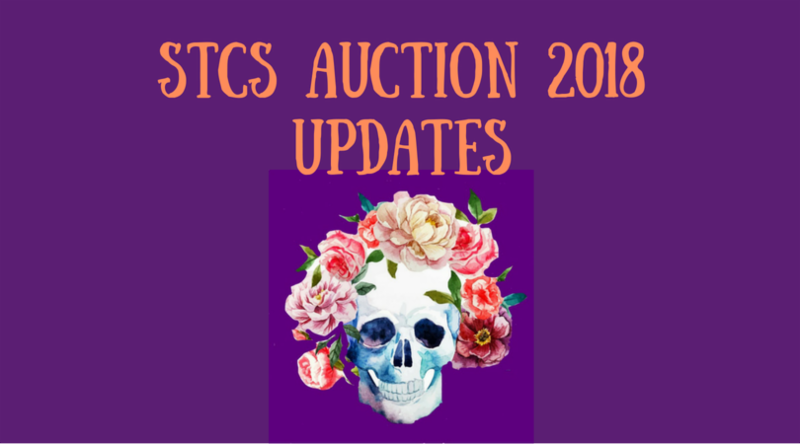 Please read below on ways that you can contribute to our auction! 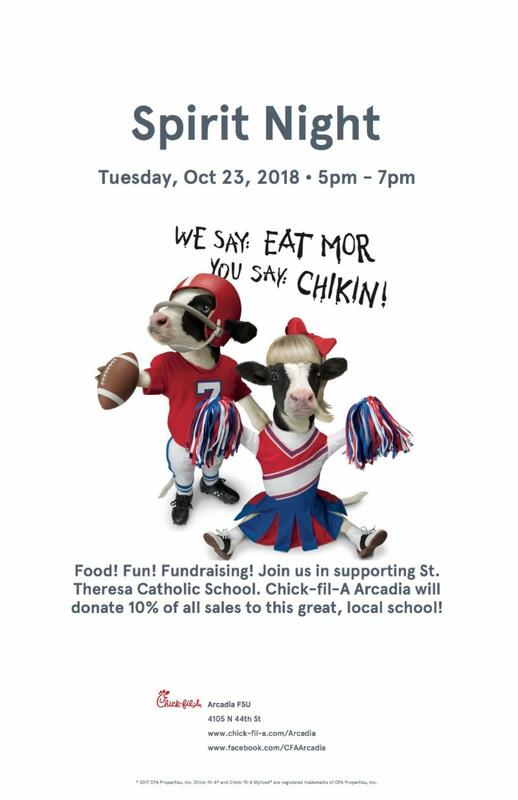 Take the Night off and join us for fun and give back at Chick-Fil-A. 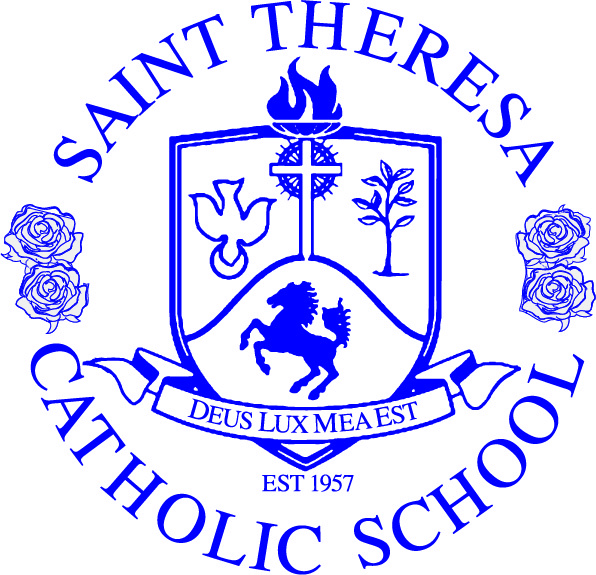 10% will of proceeds will be given back to St Theresa! 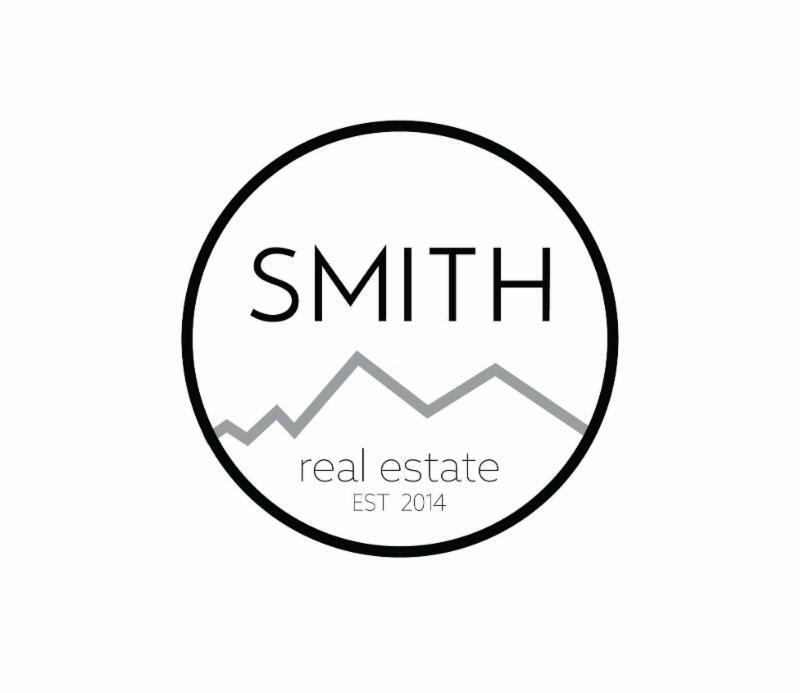 Are you following us on social media?? Get on it right now to stay updated! The décor committee is working hard to build our fun and festive theme! COLLECTION STARTS MONDAY 9/17! Yes you read that right! We will be having a gift card loteria of gift cards – you may get a fully loaded card, you may get $.14, it’s all a game of chance! So dig through those drawers, your purse and wherever else you stick those nearly dead cards and donate them!